The Porsche Taycan is powered by two electric motors for a total of 600 hp with a range of 500 km. 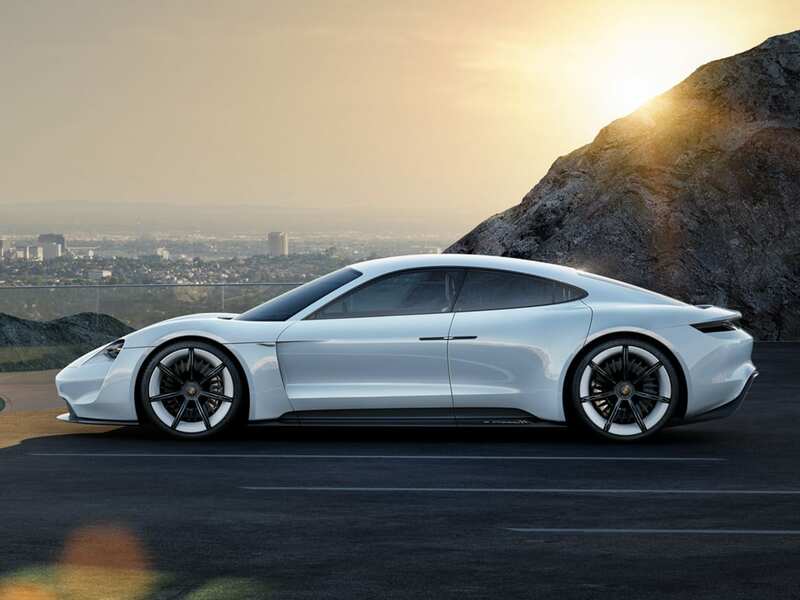 The car may may seems the “usual” Porsche, but the Taycan will be a completely new model for the German company: once in the car showrooms, from December 2019, it will become the first purely electric Porsche car. The engines will be two (one in front and the other behind), so the Porsche Taycan will have all-wheel drive and road behavior at the level of the best sports, because the batteries will be lowered in the frame to bring the center of gravity on the ground. From our reconstruction we understand that the Taycan will have a low and penetrating bonnet, an arched roof and an elusive tail, details that will make it look more streamlined in spite of the generous length (about 490 cm). The interior of the Porsche Taycan should follow the style of the Porsche Mission E prototype, so to separate the four seats there will be a long console that extends from the bridge to the sofa. 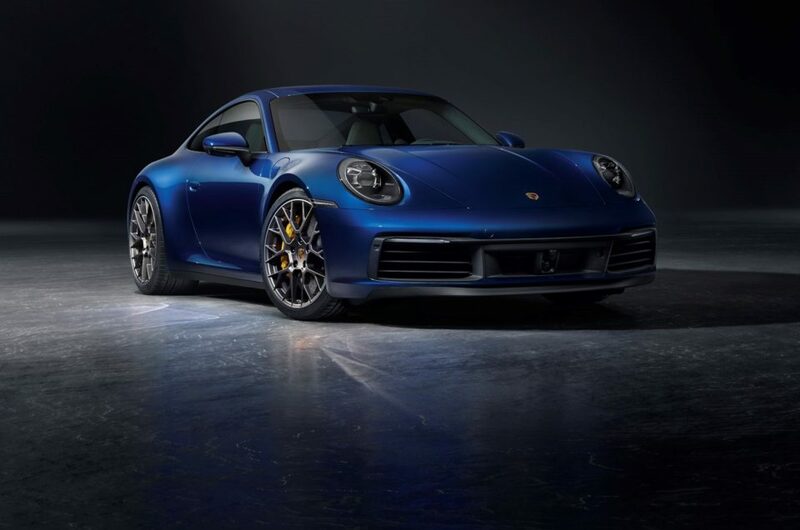 On board then you will not be as large as on the Panamera, the other sedan of the German company, from which the Taycan will not resume the platform, which is specific, in the future used for other cars of the Volkswagen group. Two luggage racks: the front one will be small but deep, while the rear one will be closed by a short bonnet. The Porsche Taycan should be able to travel about 500 km with a refill, but the technicians of the German house have worked hard to shorten the time and speed up the stops at the column: to recharge the batteries at 80% will in fact take less than 20 minutes thanks to the new 800 Volt technology and 350 kW columns. 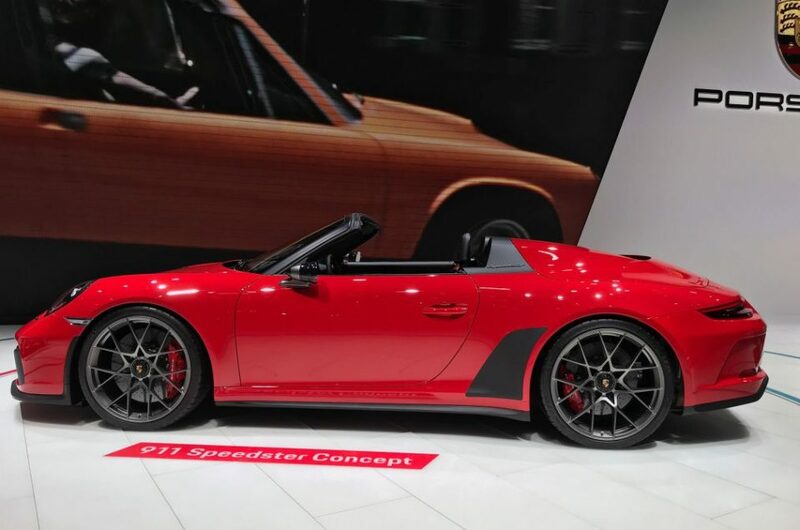 The price of Taycan should be in the order of 120,000 euros.